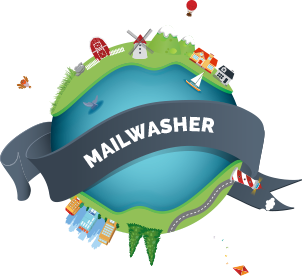 MailWasher is the leading antispam filters on the market for consumers and small business. It is a very popular antispam filter and is used by over 8 million people around the world. 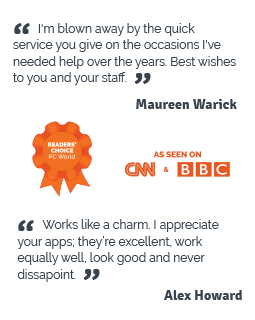 YOU CAN DOWNLOAD MAILWASHER PRO TODAY AND TRY IT FOR FREE FOR 30 DAYS. DOWNLOAD IT HERE. 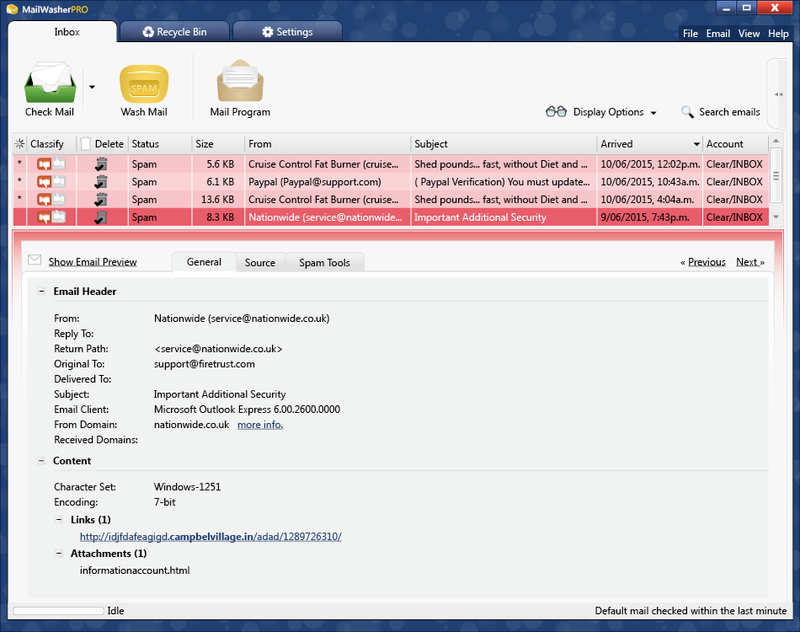 Not only is MailWasher very simple to use, most people find it becomes one of the most used applications on their computer. One of the main advantages of MailWasher is its ability to let you view email on the server before it gets to your computer. This lets you remove the unwanted spam, newsletters and viruses so they never get to your computer. MailWasher works with all email programs and webmail, so you can be sure you'll be able to get it to work with your email provider. It's spam filters range from simple friends and blacklists, RBL's, spam signature based filters, bayesian learning filters and you can even write your own custom filters. MailWasher has a unique preview system lets you preview all aspects of your email before it gets to your computer. This lets you see who the email is really from and if the links point to the page they say they do (or not!). This helps you avoid being tricked by phishing emails and other scam emails.